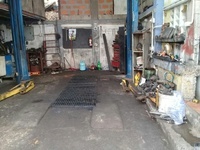 One Lot land for quick Sale. La Quesa. 5000'sq. 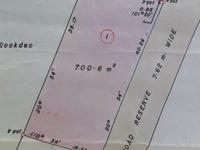 1 3/4 mm Penal rock road on 6000sq ft. All approvals and aminities street lights water fire hydrant roadway and paved driveway. 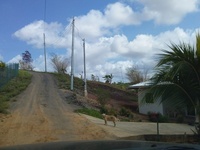 2 houses in 1/2 acre off land for sale. house and land are fully town and country approved. 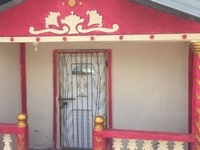 both houses are in great condition.fully air conditioned. 1 house contains 5 bedrooms 4 toilet n bath big living room and kitchen.. other house is 2 bedroom toilet n bath,living room n kitchen. 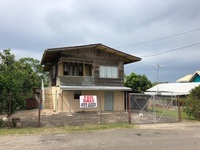 houses have nice teak works..(cupboards kitcken cabinets etc) approximately 5 minutes from penal junction... must see . call 334-8864 for more info.. Whatsapp for more pictures. 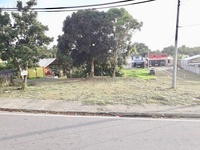 Two lots sitting on a peaceful area, no flooding, surrounded with schools, shopping areas, medical facilities, recreation ground, highway just to name a few.All amenities available. All approvals in hand. Contact to arrange appointment for viewing. Serious enquirers only. New build Quiet area. Stone throw from high road with all local amenities, Anands store and market. 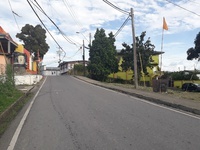 Minutes from bus to Port of Spain $10 or Sando 2x bed apartment Open plan kitchen and living room. Tiled throughout. 1x Rain shower(Hot water) A.C Washer dryer included 1x Parking Electricity & water included. Required:- Work reference and previous landlord reference. Available soon, enquire now to put in your interests. Check our other items for sale. We have more items not listed whatsapp we can keep you updated. 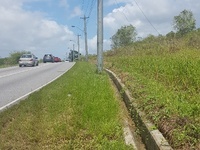 RAMAI Road, DEBE Commercial/Residential land. DEBE, Ramai Road. 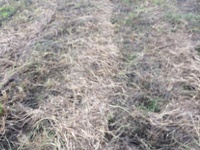 7,542 sft Commercial/Residential land. All documents bank-ready. .
DEBE, Ramai Road. 7,542 sft. DEBE, Ramai Road. 7,542 sft Residential/Commercial land with all utilities available. Call/Watsup for more info. MUST SELL! DEBE, Ramai Road. 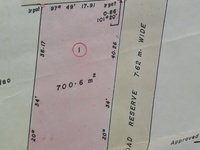 7,542 sft Residential/Commercial land with all utilities available. $765,000. Call/Watsup 375-7756 or 620-7441 for more info. 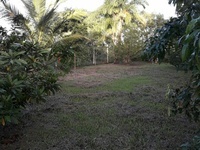 Prime Commercial Plot 7,542 sft land. All utilities and recent valuation report available. Call or email us at arealtorsinc@gmail.com for more information and viewings. his open concept designed home is approx 5 years old and sits on 6500 sq.ft. of land. It is move in ready and comes fully furnished. 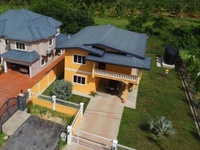 This house is split into 2 levels with no interior staircase connecting the upstairs from downstairs.Upstairs – Features 3 bedrooms, 2 bathrooms and an open concept living room, dining room, kitchen area with teak cupboards and granite countertops. The back porch serves as a washing area that has a great view of the surrounding trees and vegetation. All rooms are air conditioned and there is an installed wireless home security alarm system.Downstairs – Features 1 bedroom, 1 bathroom and an open concept living room and kitchen area. There is a covered washing area at the rear of the house. 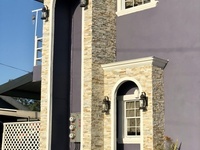 There is also covered parking for 3 vehicles and an automated gate.The location is on a very quiet family friendly street and is a minute drive to various restaurants, gas station, ATM and shopping plazas.